You are very welcome here! 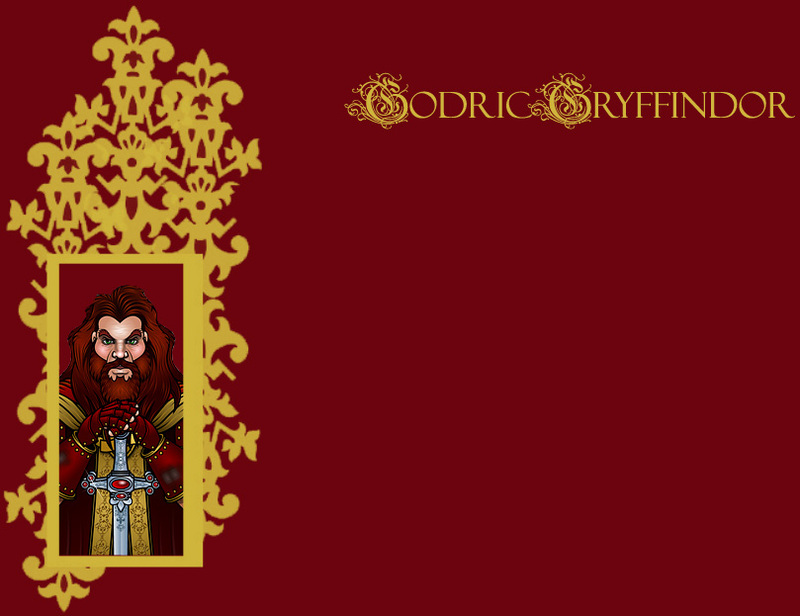 You have found Noble and Courageous, a fanlisting and small fansite dedicated to Godric Gryffindor. There are several sections here you are free to browse through-- whether you want to find out a bit more about Godric Gryffindor or you would like to add your name to the list of fans who admire Gryffindor and all he stands for, there is a place here for you. The fanlisting section was last updated on 29th March 2019. There are 40 members with 0 pending approval. We last rejoiced at having Elisabeth join the list of fans. This fanlisting is listed at The Fanlistings and Hogwartians.